One of the kids lost a key somewhere? Had you bag stolen from the car? 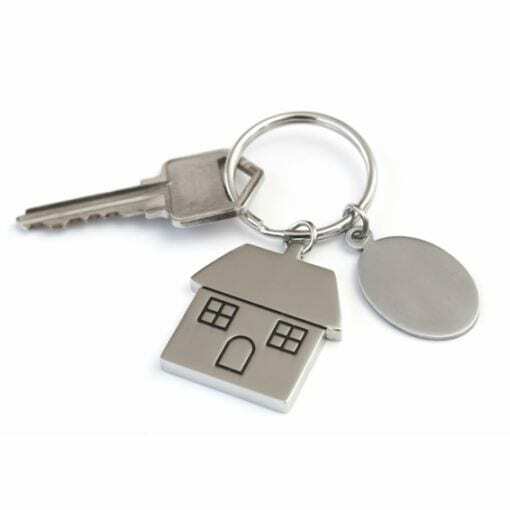 If you have lost your keys or no longer want the existing keys to work in your locks we are able to come out to you and change (re-key) your locks and provide you with new keys. Where you have more than one lock we may be able to key your locks alike to enable the convenience of only carrying the one key for all of your locks. We are able to fit keys to a wide variety of locks to suit any purpose. Our fleet of vans equipped as mobile workshops will deliver our services and meet your needs on site. This entry was posted in Front Page, Latest News, Residential and tagged change home, change locks, lost keys.